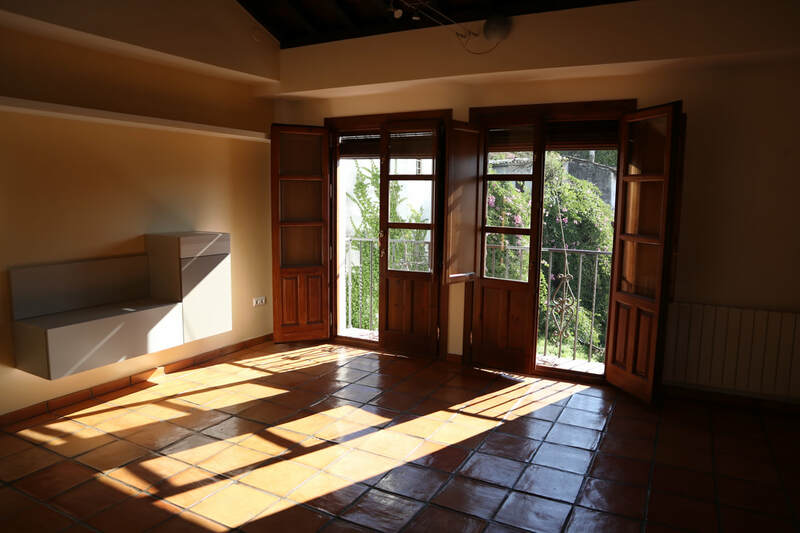 This quiet, sunny 3 bedroom, 2 bathroom home is located on the Cuesta del Chapiz, at the edge of the Albaicin and the Sacromonte. It has views of the Generalife Gardens of the Alhambra Palace and is located close to the local markets, bars and shops. The house is currently unfurnished however it can be fully furnished for your stay. The house has central heating and air conditioning, laundry and has a garage available. ​€1000 per month plus bills, €100 per month for the garage.